At Hononegah Dental, our personalized cosmetic dental treatments will bring your mouth to optimal health and create a beautiful smile. Our Roscoe, IL cosmetic dentists offer tooth-colored, natural-looking cosmetic dental care that is tailored to your goals. Whether you have stained teeth, damaged teeth, or need teeth replaced – we help your smile look the best its ever been. 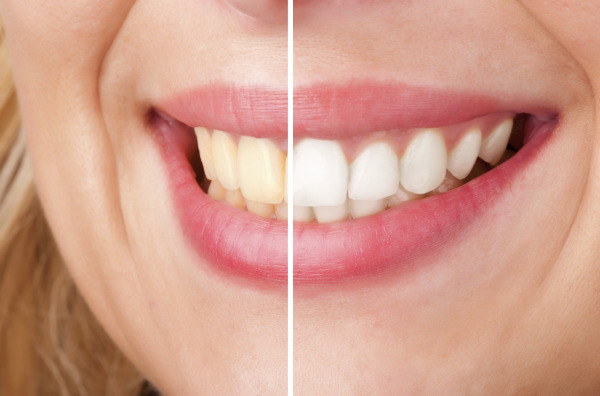 Teeth Whitening – We provide customized home teeth bleaching in Roscoe, IL. 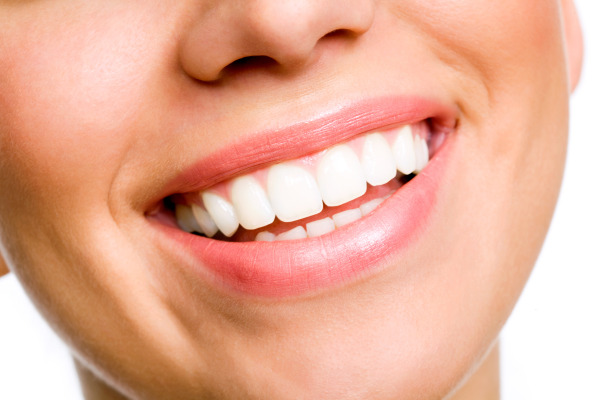 Our teeth bleaching system includes whitening trays that are made to comfortably fit your smile. Because the trays are custom-made for you, the whitening solution is concentrated on areas where it will do the most good, improving your final results – no more messy, ineffective teeth whitening kits! Tooth-Colored Fillings – These resin dental fillings are strong and blend in with the natural color of dental enamel. Our tooth-colored dental fillings restore the health of your smile, without compromising aesthetic. Crowns – When teeth are damaged from decay or injury, a dental crown is the best way to restore their healthy appearance and to protect teeth from further problems. With CEREC technology, we create custom dental crowns for natural teeth or dental implants in only one appointment. Our same-day dental technology and 3D imaging allow us to get a precise map of your smile and create beautiful results in only one visit to our cosmetic dental office. Dentures – Total tooth loss, or small groups of missing teeth, present both functional and aesthetic challenges for patients. We offer precisely fitted full and partial dentures for exceptional cosmetic and functional restoration. Dental Implants – As replacements for single teeth or whole arches of lost teeth, dental implants improve biting and chewing capability and look just like real teeth. Our Roscoe cosmetic dentists offer implant crowns, implant-supported dentures, and can even place implants for certain patients. With accommodating hours and a full-service list of treatments, we provide care for patients who have a variety of dental concerns. With our "drill-less" laser dentistry, anesthetic (numbing) is not required in most cases, and the use of a noisy drill is reduced or eliminated. No one likes to exhibit obvious signs that they've had dental work completed, which is why we pride ourselves on beautiful, tooth-colored cosmetic dentistry in Roscoe. By using composite dental fillings and porcelain crowns, we help our patients get restored smiles with dental prosthetics that are a flawless match for your real teeth. No one will have to know that you’ve had a cavity filled, a crown placed, or are using a full set of dentures to smile with confidence. Our cosmetic dentists can even remove old or damaged metal fillings and place discreet composite fillings to help your smile look its best. We welcome you to learn more about our comfortable, smile-changing cosmetic dental treatments by contacting our Roscoe, IL office today for your consultation. We’re located just ¼ mile East of Highway 251 and are excited to help you achieve the smile you’ve always wanted.